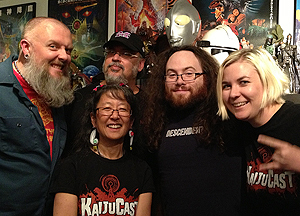 Kyle, Cindy, Jeff, Bryan & Rachel discuss the Korean monster movie, The Host (2006)! In this episode of the Kaijucast, we take a closer look at one of the most recent kaiju movies, the Korean monster-on-the-loose film known as The Host (2006). Sure, it’s not japanese, but it’s a great movie and needs to be examined. It’s a bizarre film that plays more like a family drama than it does monster movie (at times), but regardless of the quirky characters or erratic humor, this flick definitely has its place in the landscape of kaiju eiga. We had a really great time talking about the film, but some of the episode’s best gems actually came from the listener reviews (aka the homework) – major thanks to everyone who sent in their homework. Hopefully we can expect some great reviews for the following episode. Make sure to check out Mike Russell’s review of The Host on his website, Culture Pulp! Ultraman Manga on the horizon? Check out the Motion Comic too! I’m heading to Japan in October and would love to meet up with listeners who live near Tokyo or perhaps Osaka. Please let me know if you are in those areas! 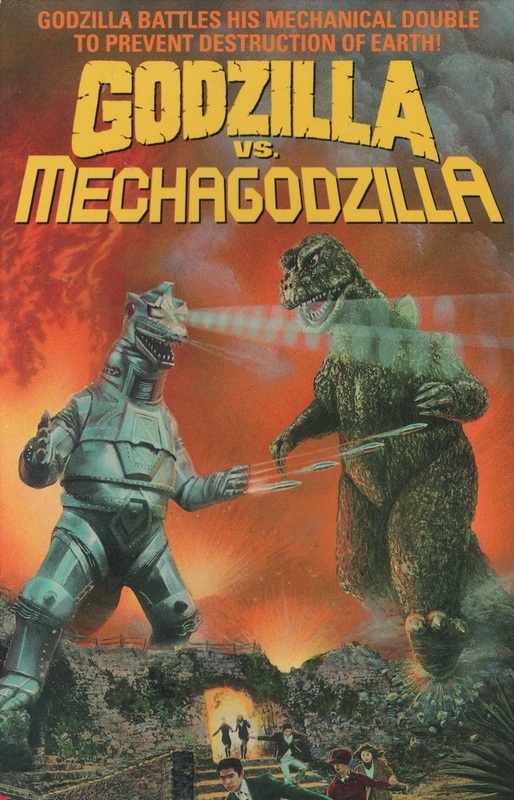 In September we will be talking about the Showa era and classic 70s kaiju extravaganza, Godzilla vs. Mechagodzilla (1974). I am fairly certain that this is going to be one of those record-breaking movies for our Daikaiju Discussions, so I’m guessing there will be a fair amount of editing-down regarding these reviews. So….uh… feel free to send in those abbreviated thoughts, questions & reviews. We’ll be watching the film towards the end of the month, so please have your homework turned in before September 22nd and we’ll get that included in the next discussion episode!